Tomorrow's No. 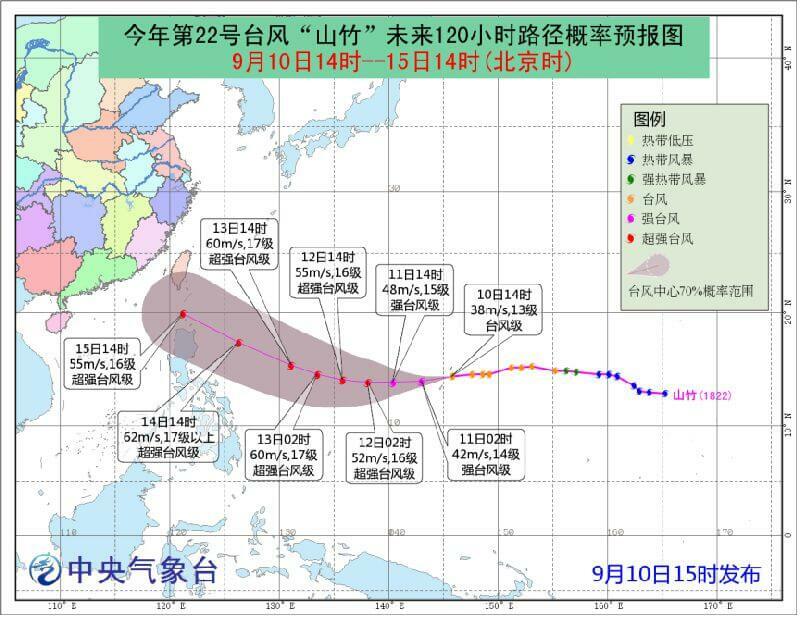 22 typhoon "Mangosteen" typhoon will land in Guangdong. It is expected that in the coming week, Sea shipping and Airfreight flights will be affected by different degrees of flight delays and cancellations. The timeliness of international shipments will also be affected in the coming days.